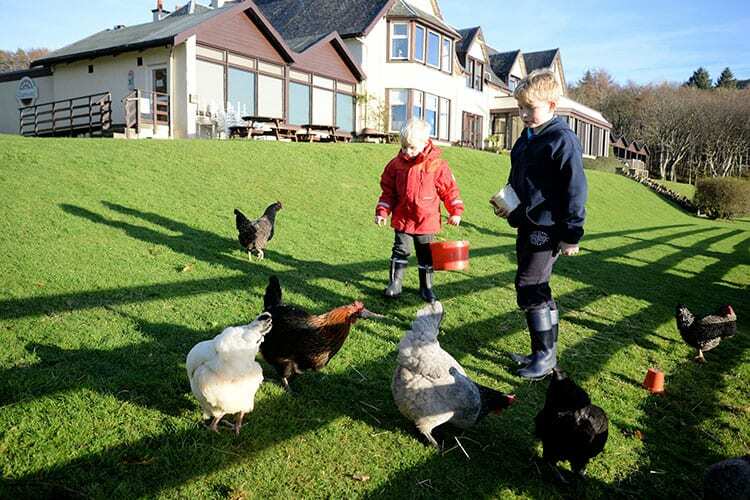 The grounds at Loch Melfort are a dog’s paradise, with 17 acres of grounds to roam around in and direct access to the coast and hills beyond. 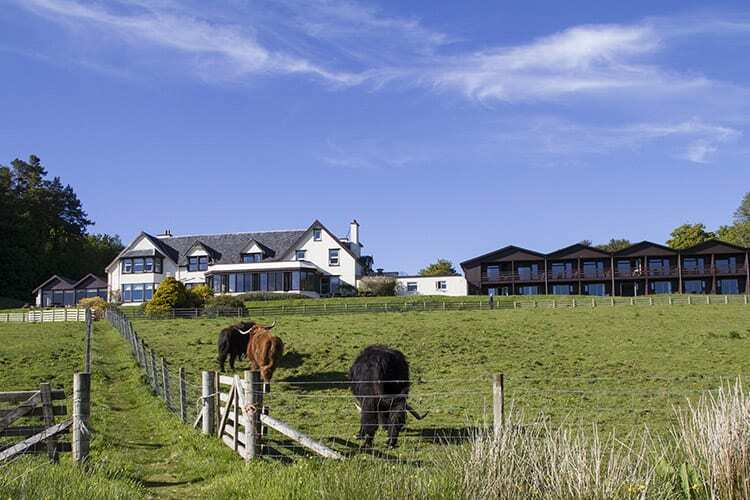 You don’t need to leave anyone at home when coming for a stay at Loch Melfort. 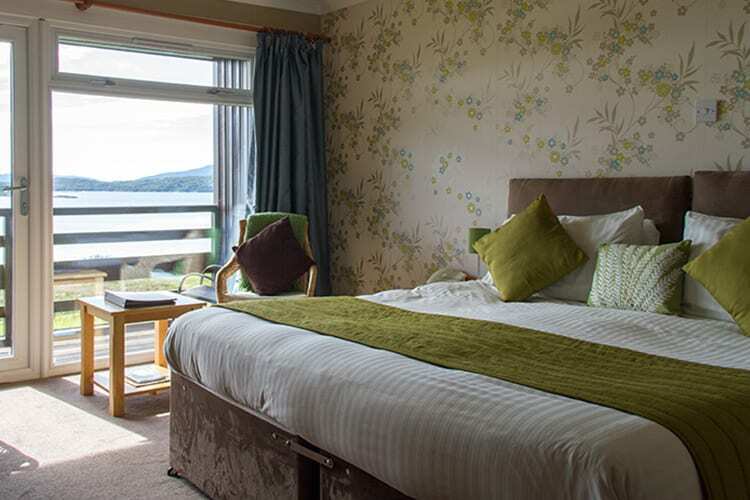 We are dog lovers and owners ourselves and we are more than happy to welcome dogs and their owners into six of our ground floor Sea View Lodge bedrooms. 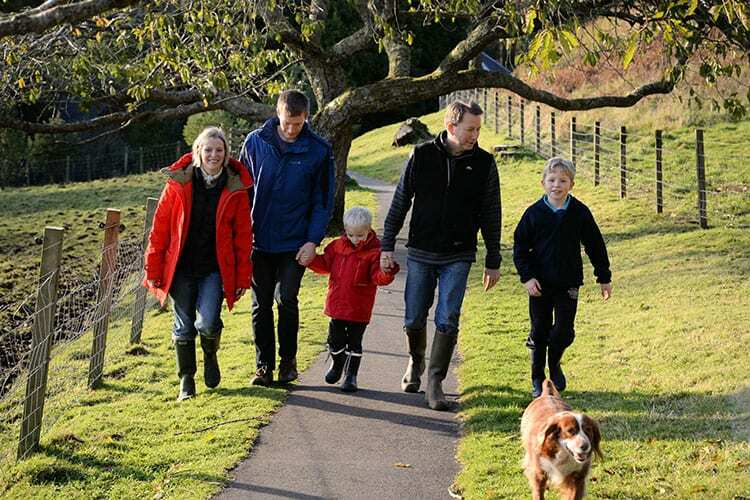 With terraces opening directly onto the grounds, it will be a breeze to go out for a walk together. Dog essentials including towels and treats are provided. Please bring dog bed and bowls with you. 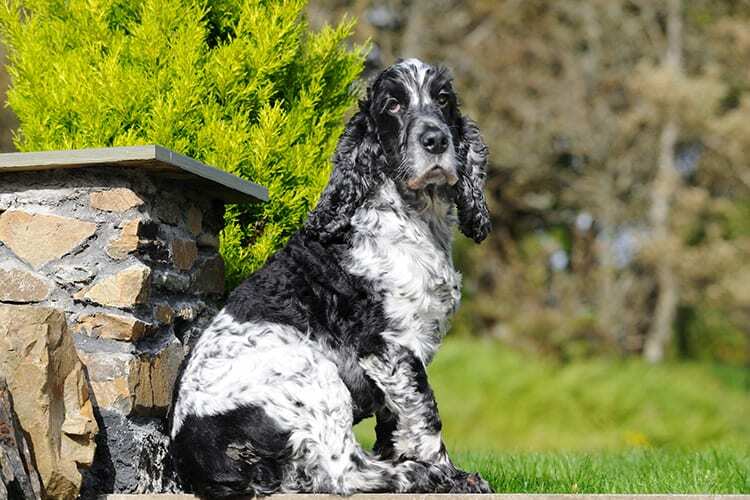 You will receive a dog pack on arrival which include all the dos and don’ts for dogs staying at Loch Melfort. Please note that whilst our bedrooms are pet-friendly, dogs are not allowed in the main part of the hotel including the fine dining restaurant. We are however delighted to welcome dogs into our Bistro. We know that this does not suit all dog owners – please ensure you are happy with this policy before booking as we are unable to make exceptions apart from for registered guide-dogs. We have a diverse range of clients staying in the hotel, some with pet-hair allergies and some simply scared of dogs. Please be mindful of this during your stay and we ask that you keep your dogs under control at all times. Dog Friendly March 2019 – for this month only your dog is welcome to accompany you to dinner in our restaurant. Dog essentials including towels and treats are provided. Please bring dog bed and bowls with you.